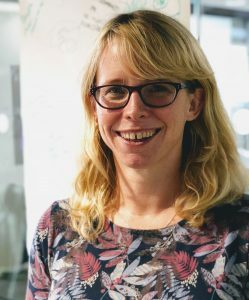 I’m Femke Hawkesworth, product owner for the HMRC mobile app. I started at HMRC in September 2016, joining a busy team based in our digital delivery centre in Worthing. 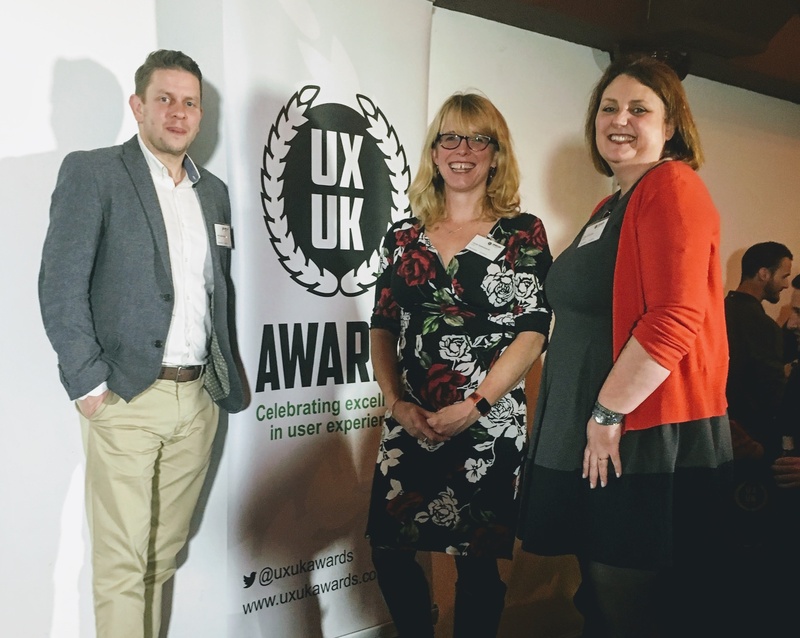 The app received great recognition recently when it was shortlisted for Best Public Sector app at the UXUK Awards- a real milestone considering where we started little more than a year ago. This is our app story so far. HMRC wants to bring more taxpayers online, both to better serve customers and to make its operations more efficient. We know not everyone has access to a computer at home, but many now have a smartphone. HMRC has had a mobile app since 2012 and last year we took the decision to update it, taking what was a simple tax calculator and aiming to turn it into something interactive that would more closely meet the changing needs of our customers. 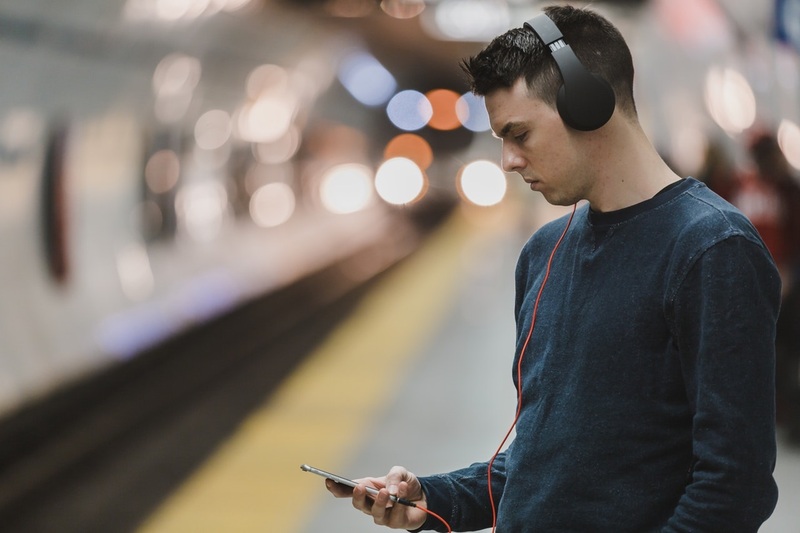 We believed that the mobile channel would suit the busy lifestyle of some of our customers, giving them the opportunity to get the information they need quickly and conveniently on the go. Our team (a combination of HMRC project professionals, stakeholders and consultants from Equal Experts) delivered the first iteration of the HMRC app in just eight weeks, relaunching it in time for the tax credits renewal period in July 2016. Available on both iOS and Android, the new, improved version meant people could just log in via their phones to access their key tax and tax credits information: a simpler way for individuals to manage their relationship with HMRC. The app continued to evolve throughout 2017. With great new ideas coming from the team all the time, and using the feedback we got from our customers, we released new updates every two weeks. And as we predicted, the app is changing the way customers interact with their tax accounts. 38,000 tax credit renewals were completed in the app in 2017 and our renewal tracker contributed to a projected reduction of 17,000 progress checking calls to HMRC. A key reason to use the app is instant access to your tax account. After the initial set-up, it’s simple to log in with your fingerprint or face, depending what your handset supports. Biometric verification technology is as strong as passwords and PINs, so we’ve not sacrificed security in making access so easy. Customers are finding real value in the app, using it more frequently and in a different way to the web channel. Between April and June 2017 the average HMRC app user accessed it 14 times, with only a very small number needing to call HMRC on the same day. With nearly a third of a million users in October, the app is now established as an additional channel that is helping HMRC serve its customers better. We’re proud we’ve been able to help customers in this way, and pleased with how the mobile app product has grown over the last year. We’re also excited about opportunities for the future - we’ve only just scratched the surface of the potential benefits and look forward to finding new ways to make it easier for everyone to manage their tax, and help HMRC achieve its digital transformation goals. Check out our current vacancies including some in Worthing. They're updated regularly so worth keeping an eye on. As a business logging into different sites to file vat/paye, and also for personal tax, it sends a six digit code to my mobile. I saw something about using an authenticator app instead. Can I use an app so instead of keep getting all these different codes, I can just get a code through the app. It is possible to use the HMRC App to manage multiple Government Gateway accounts. You can do this in two ways. When setting up an account by scanning the QR code, you can edit the name of the account by tapping the card of the account you have just set up and choosing Edit - you can then set a name for the account. We would suggest not using the Government Gateway UserID. Alternatively you can choose a drop down option (below the QR code) that displays the ‘secret key’. You can use this key to manually setup your HMRC Access Codes. When you register your next account, you can do the same by recording the secret key under another recognisable name. HMRC does not support account sharing. When setting up HMRC Extra Security the first time, you can setup delegate accounts. This means that you can create accounts which others can use and setup their own extra security methods. By accessing the managing my account settings in the business tax account, you can manage delegate accounts and reset their extra security methods if they are having any problems. For Organisations, if they require a reset, we would suggest speaking to the individual who gave you your account (if you are a delegate) and they can reset if for you. If you are an Admin, you will need to contact the HMRC Online Service Desk for a reset (for VAT users you would need to contact the VAT HMRC Online Service Helpdesk). We have also introduced ‘back-up’ methods which will allow for multiple extra security methods on one account. This means that is a user if unable to use their primary method, they can select to use their predetermined backup instead. We will be adding to this functionality over time. Who are UXUK? Bit meaningless.